When you're outdoors, you still want to be able to listen to your favorite music or radio station. 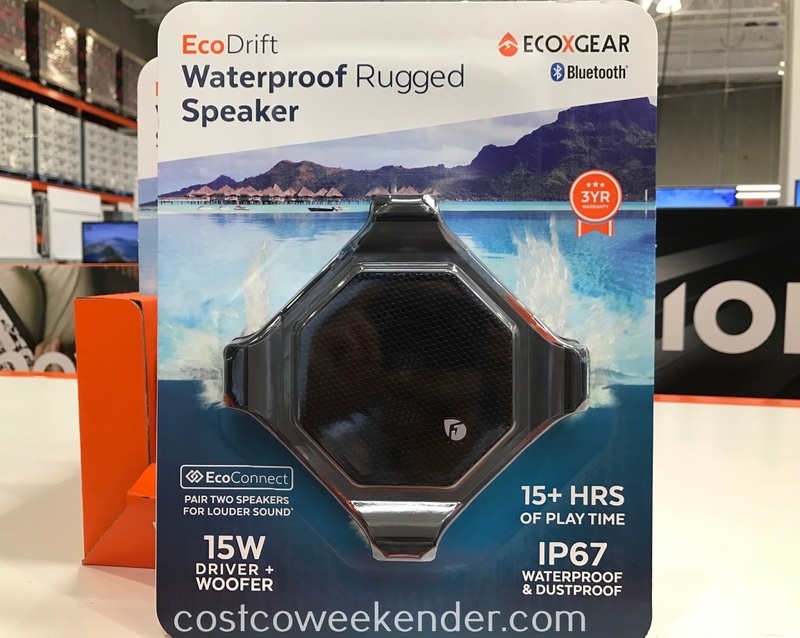 With the EcoXGear EcoDrift Waterproof Rugged Speaker, you can do just that regardless of the environment. 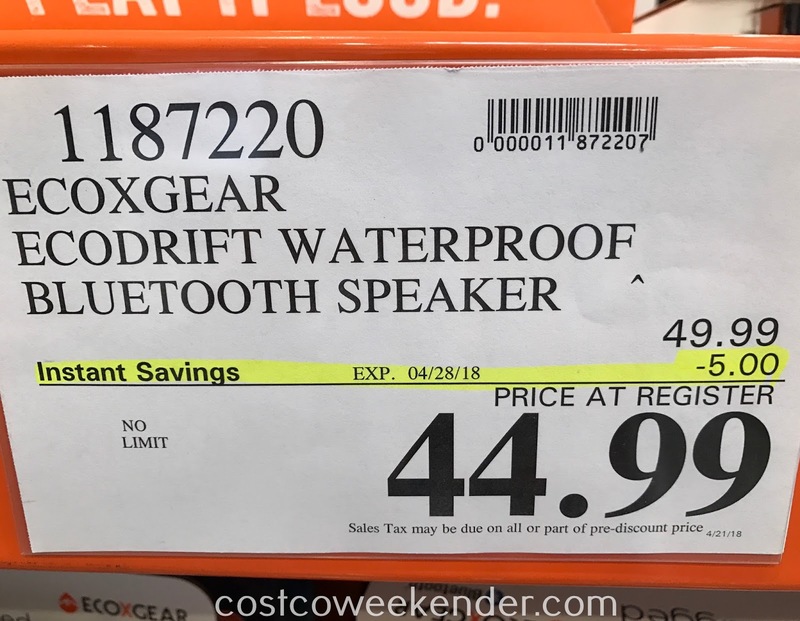 Since it's waterproof, go ahead and take it camping or to the beach. Dustproof? Then take it to the desert. When you're outside, it's sometimes difficult to hear music coming from an external speaker. 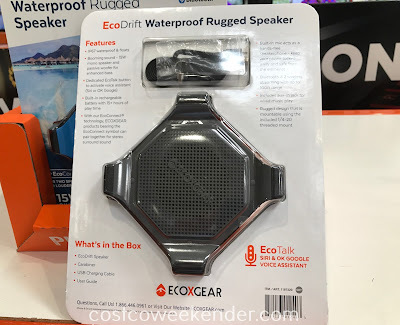 Good thing the EcoDrift can be paired with another speaker using EcoConnect to get that surround sound that you're looking for. If you get a call, then use the EcoXGear EcoDrift Waterproof Rugged Speaker as a speakerphone since it also comes with a mic. With a 15+ hour battery life, one charge can last you the whole day. 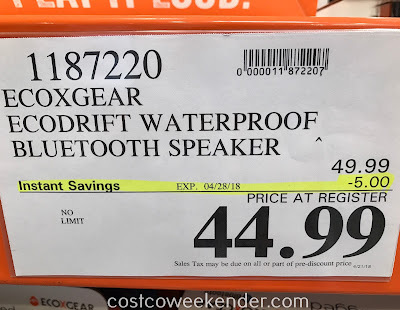 So go ahead and listen to some music outdoors with the EcoXGear EcoDrift Waterproof Rugged Speaker.